During the “Play the Learning Game” 3rd partners meeting Andrea Peraldo presented Stay at School project among other Pixel’s activities. 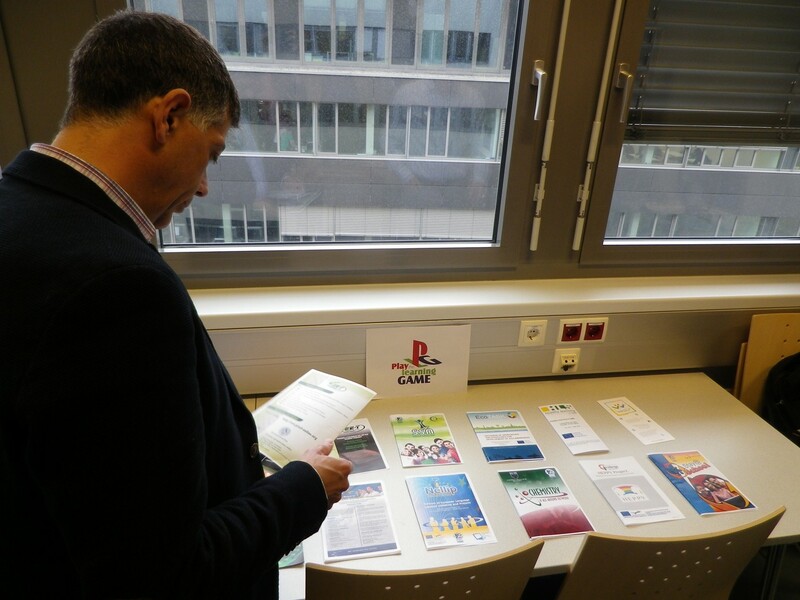 He also distributed some brochures illustrating the projects activities. The project’s aims and results were fully explained and it was examined if there was the possibility of further collaboration.